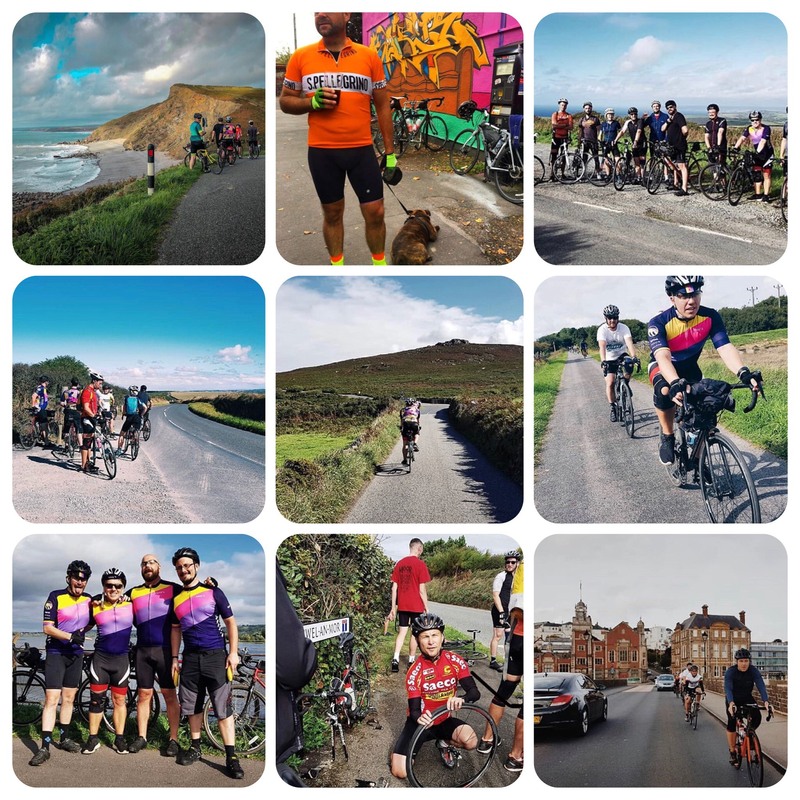 We’re pushing our pedals to the limit across two stunning national parks to get from Bangor to Bristol during the last of the longer summer days. 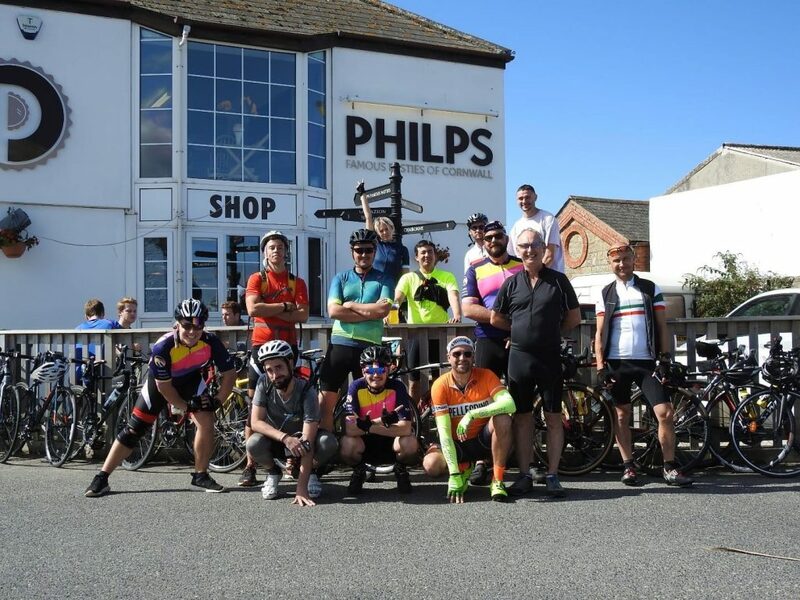 On this be-spoke Welsh adventure, our expert lead cyclists and support team will guide you safely along a stunning route, enjoying views of Snowdonia, the Black Mountains and the Brecon Beacons. The ride will be a great test of endurance; over the 4 days you’ll climb inclines that’ll give you thighs of steel and cycle over 210 miles. 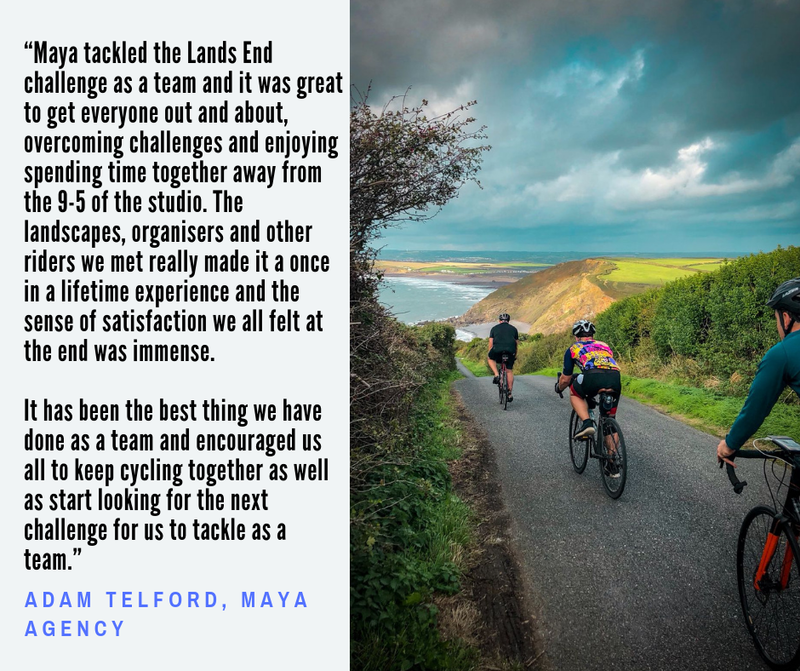 We’ll provide you and your team with 3 nights of accommodation, 3 breakfasts, support vehicle for your luggage, maintenance support, first aiders, transfer of your bike from Bristol to Bangor, lead cyclists and welcome home celebrations. You’ll need to cover all other meals, a bike and cycling equipment, clothing and your own travel to Bangor. Upon sign up, you’ll receive a full participant pack with a detailed itinerary, training advice, and fundraising support. Fundraise via Virgin Money Giving – it’s simple, free, and we get every penny of your sponsorship money! Once registered, we’ll be in touch with fundraising tips and advice on how to meet – and beat! – your sponsorship target. Browse some photos from last year’s cycle challenge.